First annual race to support the Gate City Booster Club. 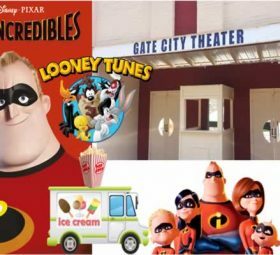 The Booster Club is a volunteer organization that helps support all sports at Gate City High School. 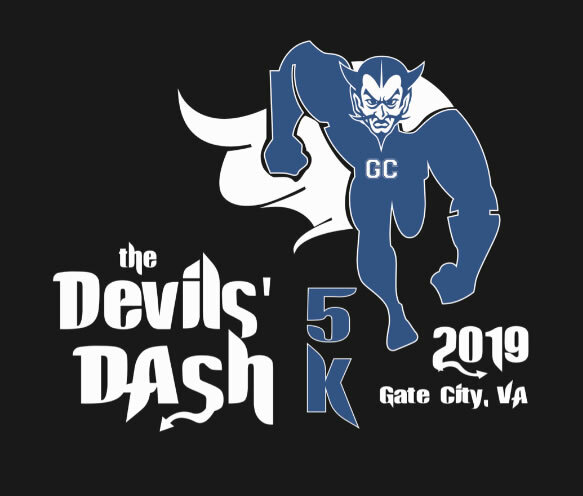 This is a 5k walk/run event that will go through beautiful downtown Gate City, VA with the start and finish line being at Legion Field , home of Blue Devil football and soccer. This is a certified course and hope to attract run/walkers from all age categories from the Tri-Cities, SWVA and all surrounding areas! All run/walkers will receive a T-shirt included in the fee if you sign up before April 5th! Go Big Blue!